Cleaning, prepping and sanitizing travertine stone. Make your stone glisten again with our incredible travertine cleaning process. 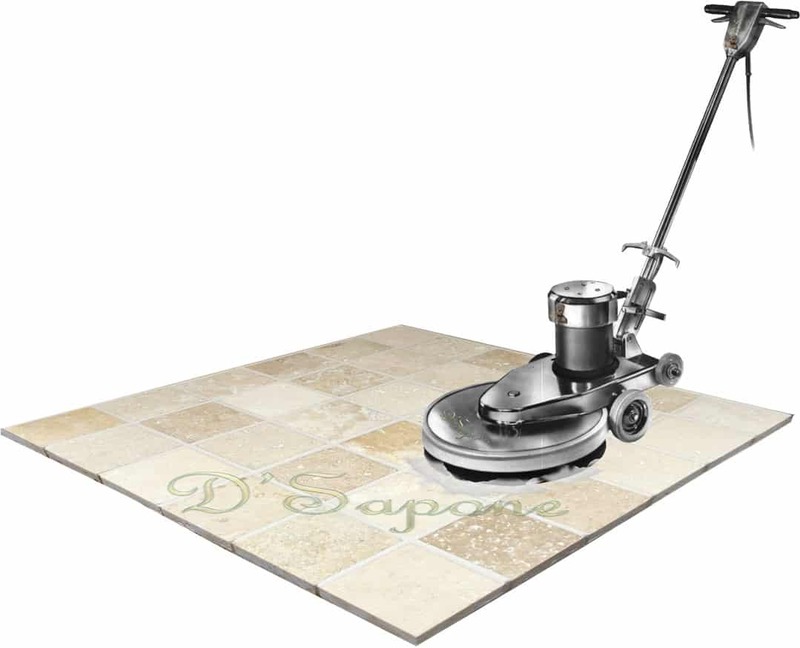 We are able to take your floor, shower or countertop to a sanitized level with a quality product that not just cleans the surface, but also preps and sanitizes it. Travertine grout protection with titanium. Our travertine restoration in NYC is incomplete without a grout sealing procedure. Grout comes with all the pores that will open after the cleaning process and will allow liquids or moisture to pass through it easily. That’s what causes stains and mold, ruining the entire travertine surface. We close all the grout pores with Caponi® – a two part pigmented titanium resin grout sealer. It creates a waterproofed surface and makes it look brand new. 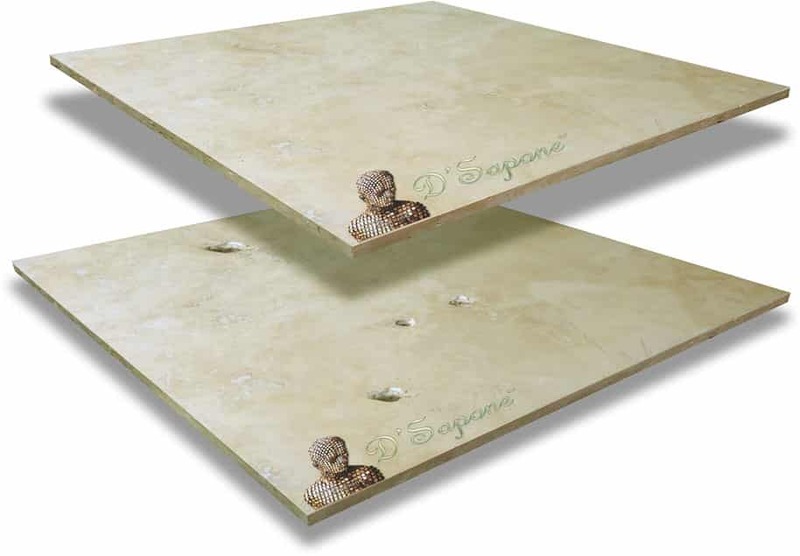 Travertine holes are just a burden for the entire surface and it will get worse if not filled with the correct product. Our Queens artists don’t just fill the holes, they color match and blend them into the stone. 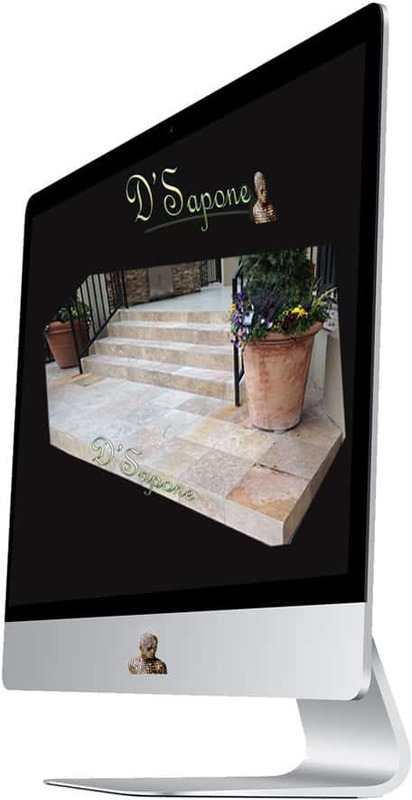 Experience a smooth travertine floor or shower with no holes and no pits. 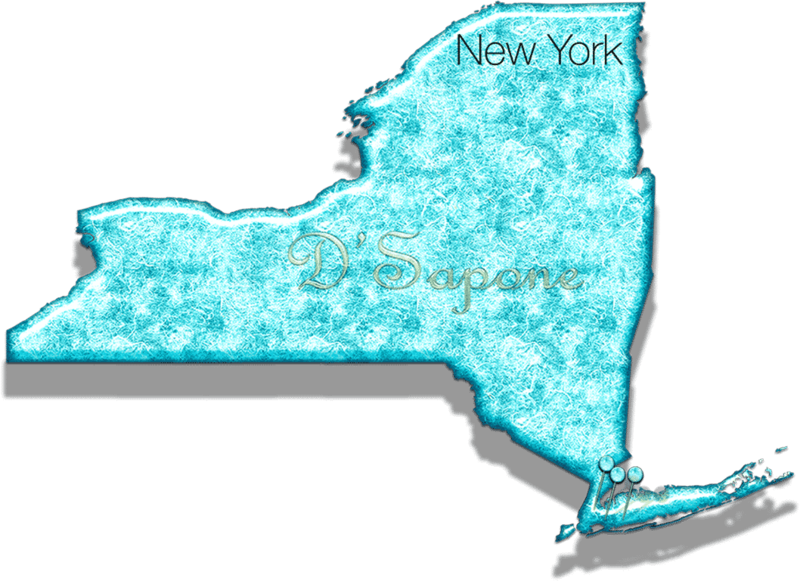 Our patented travertine restoration in NYC will restore the stone to perfection with a 5 year labor warranty. 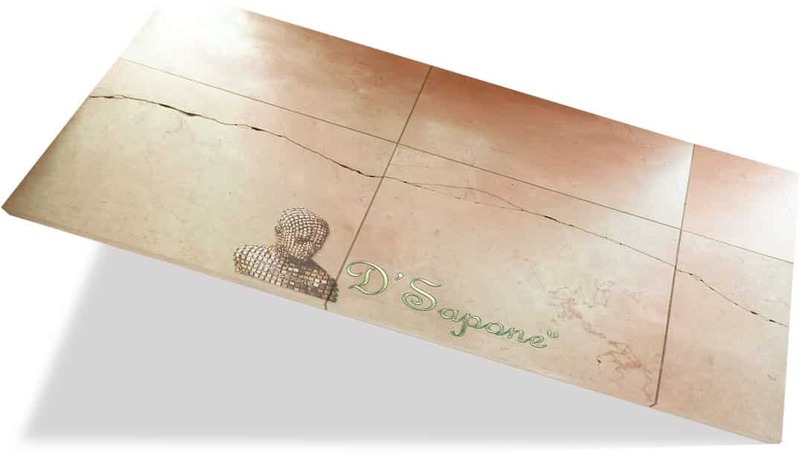 Cracked travertine tile renders an unpleasant appearance on the floor or walls. Before we apply our product to the stone, we match its color to travertine tile and then polish and blend the crack into the surface. 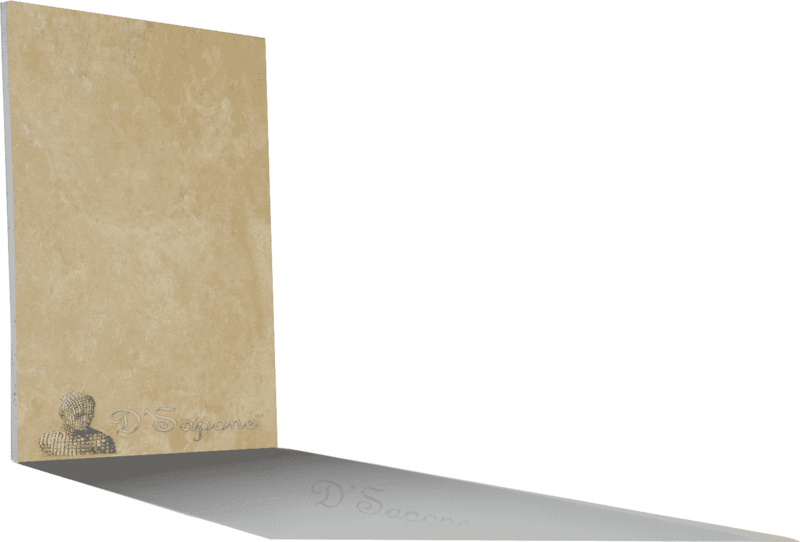 Travertine is a porous stone that always should be sealed to prevent stains. We make it look natural for a lifetime with Repela-Bond – an invisible clear resin sealer, waterproofing the stone while closing its pores. Our travertine restoration in NYC also includes a polishing process with Celine, delivering that shiny look to the surface you strive for. A clear topical sealer. Making travertine waterproof. 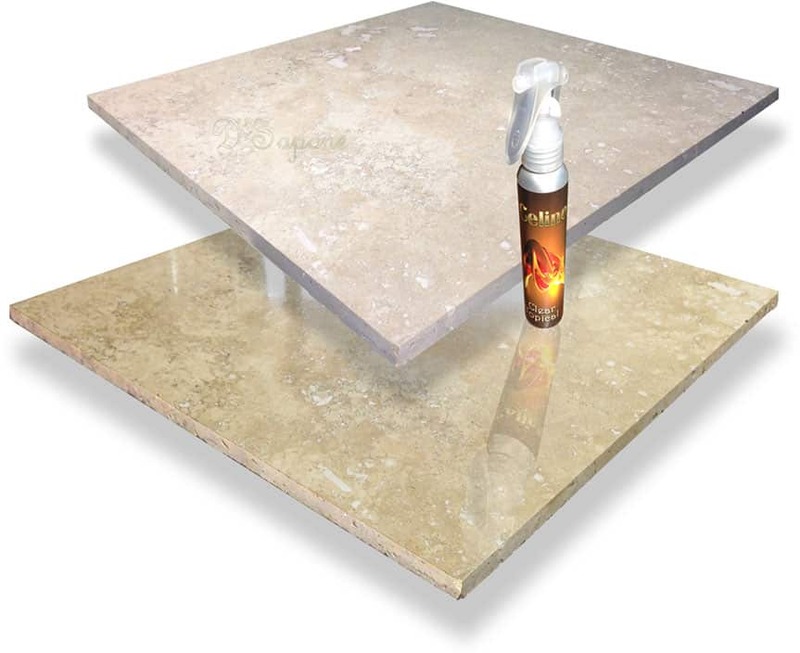 A clear topical solvent based natural look resin sealant – Celine is the most powerful stone sealer in the world. 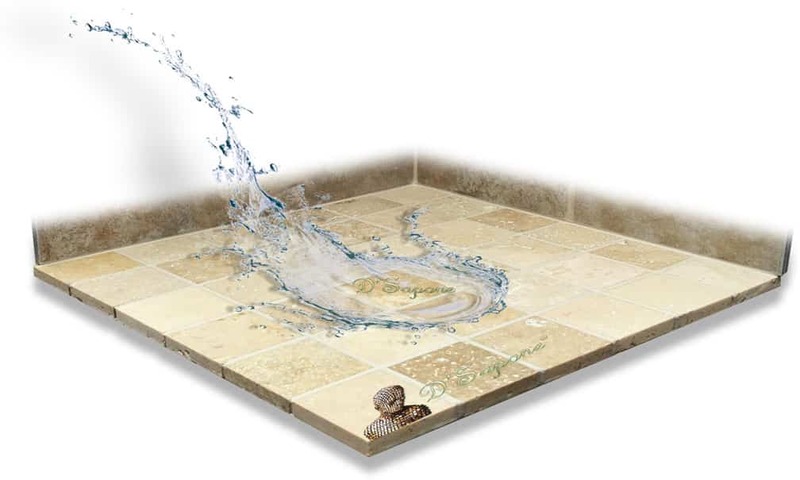 It penetrates deep into travertine while closing all the pores preventing the passage of moisture, causing mold and stains. It also brings a refined beauty to the stone that will last forever. Etching issues with stone polishing show up, until now. We have reinvented the way travertine is polished, we started with stone protection afterwards, then we designed a polishing process from the inside out. Our product delivers that incredible sheen to the stone with no etching and no staining issues. 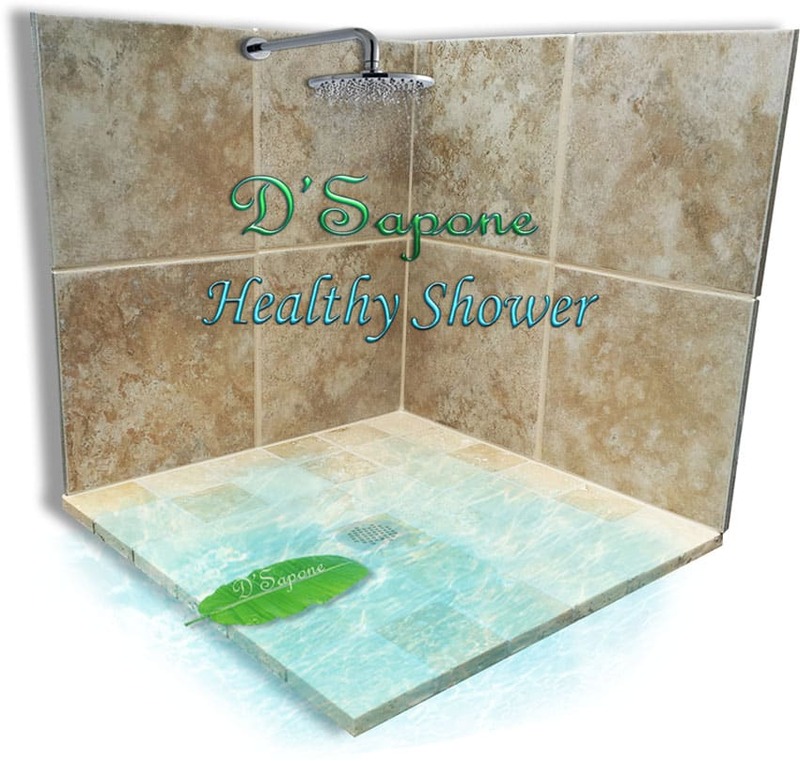 Enjoy a healthy travertine shower with no mold. Our travertine restoration in NYC includes a ‘Healthy Shower’ service that comes with all the processes your stone tile and grout need and carries a 5 year labor warranty. We clean the entire surface with a penetrating cleaner, eliminating all the stains, mold and mildew without damaging the travertine. Then, we replace the caulk with a powerful adhesive, waterproofing all the corners. 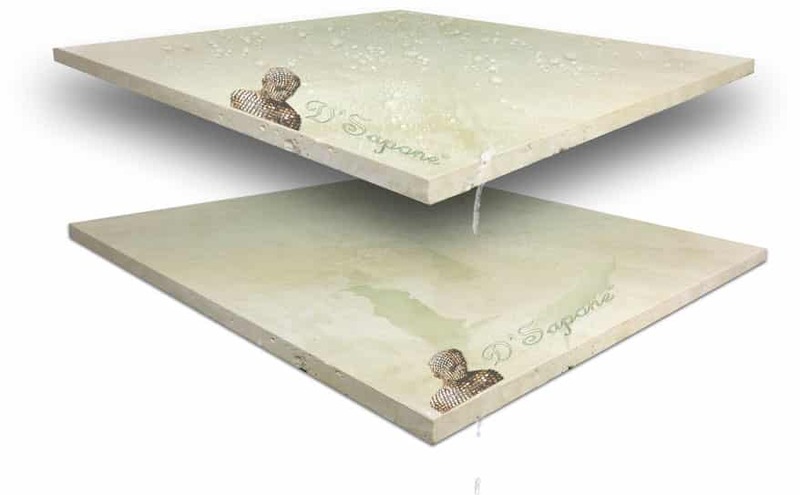 To prevent the occurrence of stains and mold, we seal the grout and travertine with incredibly manufactured sealers. Travertine restoration is an art our artists came to master. They can make your stone stay and look new for a lifetime. Call us or send pictures and receive your free estimate today.